We are proud to announce the release of Geolocation control. This new feature allows users to capture current coordinates while filling out forms. These coordinates can be included in any form, can be exported on to PDF forms and exported in to your existing systems. Currently the Geolocation field can be broken down into a number of merge fields, depending on what you need to include in your forms, and where they need to appear. The field can be made mandatory, and can display a timestamp of when the geolocation was retrieved. 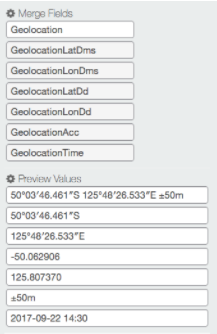 Currently, the geolocation can be broken down into the following fields. Timesheets can now be stamped with exact location site and sign in/out time, making employer sign-off easy and increasing employee accountability. 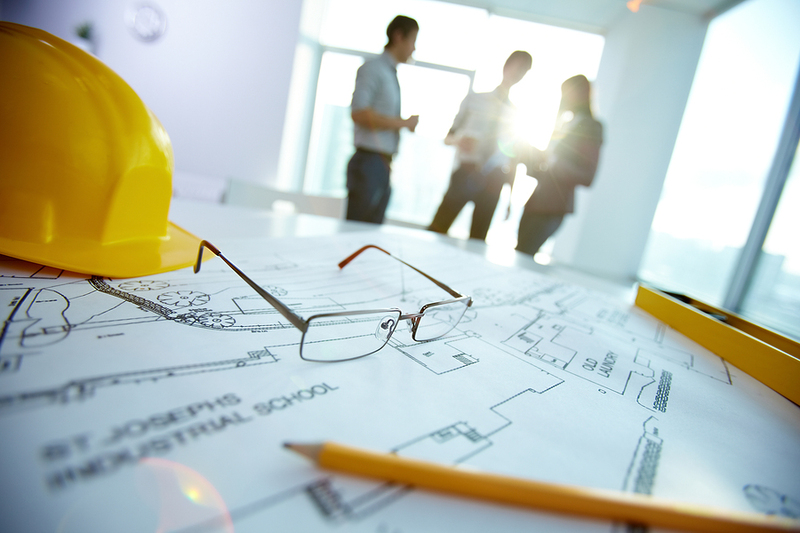 The location of inspections or specific faults can be mapped on site, meaning the locations of faults can reach the right person fast. The location of staff, equipment and assets can be tracked across different sites, giving fast data across complex worksites. A simple use example would be our integration with Zapier. Within Zapier users can export coordinates to a Google Sheet and then pin to Google Maps. This could be used to give a quick overview of a number of mapped locations in a visual format. Similarly, this could be done via the APE Mobile and Google Maps API. It’s then possible map a range of different locations and information which updates in real-time as forms are submitted. 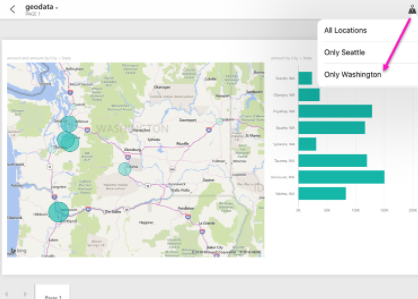 Geolocations are also supported in a number of Business Intelligence suites such as PowerBI. This will give powerful insights and visualisations of data. Exported data could be used to determine profitability, margins, and gain insights into projects. 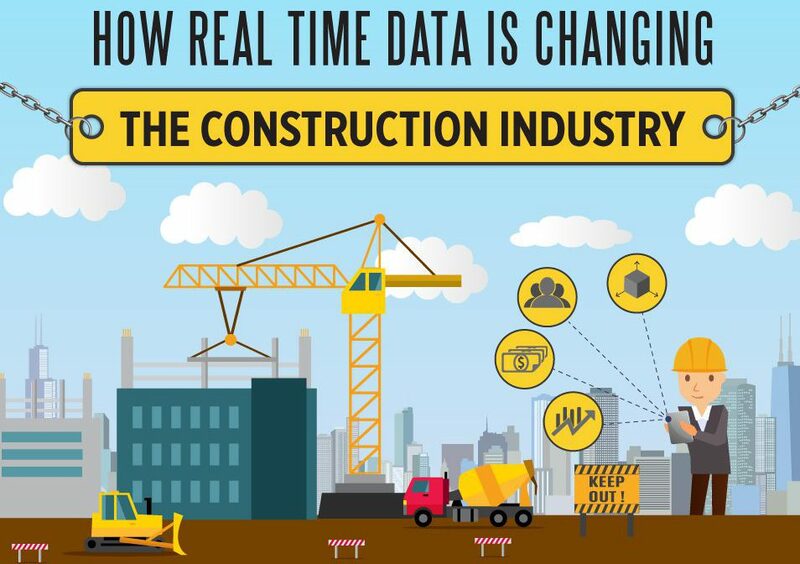 With the competitiveness and small margins of the construction industry, data will become more and more important in maintaining profitable projects. 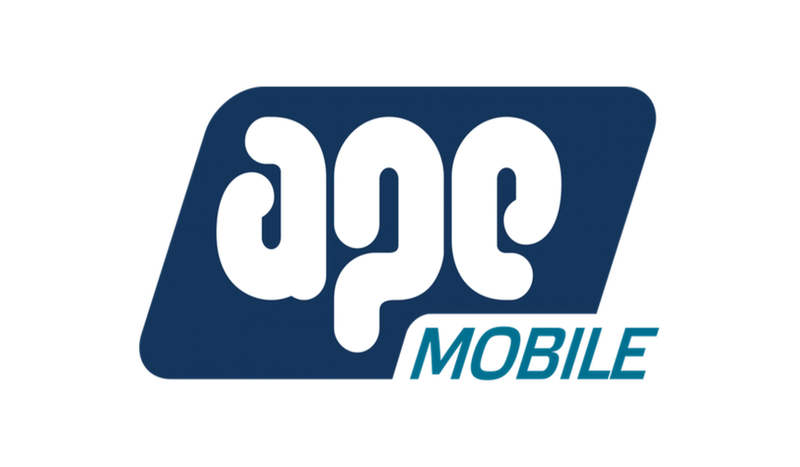 Our developers are working hard to make APE Mobile the best paperless site app on the market, and geolocation is another step towards gaining the data and insights that construction companies will require in the future.